At the time of WWDC, it was believed that iOS 12 would just be a mere update to iOS 11, with some new features that would barely meet a user’s eye. And the prophecy ( kinda) turned out to be false. The new software would be available to users likely by September. It is claimed that it is to be almost solely based on improving the performance. Apple claimed that their main focus is to make the user experience faster than ever before. Usual of Apple to improve on every aspect of its customer’s usage, it is expected that the software’s performance would reach new heights in terms of speed. On conducting a test on an iPhone 6 Plus, they claimed that there was a very significant improvement in the response time of apps, launching 40 per cent faster. The system keyboard pops up to the fingers of the user 50 per cent faster, while the overall speed increases by nearly 60 per cent. Capturing pictures have never been faster, with the camera opening at an astonishing 70 per cent faster rate. 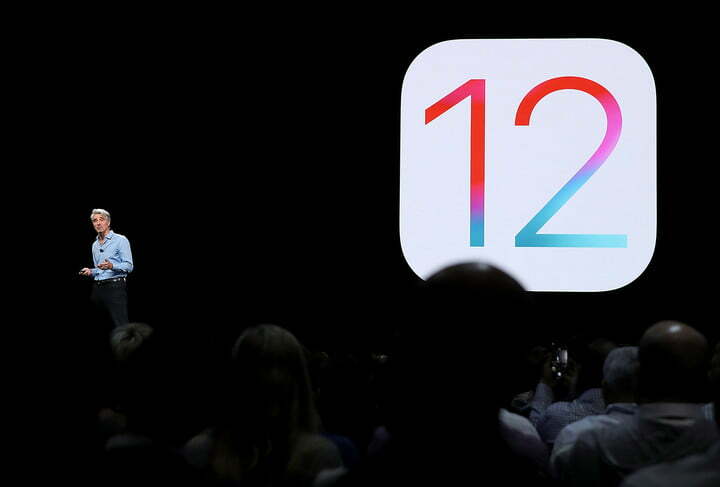 When asked about the impact of the faster processor on the battery life, the company optimistically replied that iOS 12 would deliver optimal performance, which prolongs the battery life. A moment to rejoice for the Apple fanatics! In response to the steps taken by Google to strike a balance between their customer’s usage, Apple, through iOS 12, will enrol out a feature Screen Time. It would allow the operations to be tracked, thereby giving a detailed analysis of the time that a user is spending on apps, categorising them into social media, games etc. It would weekly send a summarized version of your usage. In order to tackle the messy notification problems almost all Apple users hate, iOS 12 would give them an upgrade in a form of Grouped Notifications. It will be in the user’s hand whether to dismiss or view multiple notifications at a time. A soundless notification feature is also being worked on. Coming to the best part, the unique Animoji characters. Animoji makes delivering simple messages among iPhone users a tad bit more fun, would also get an upgrade. They will now support tongue detection, in order to make your funny face messages, funnier. Like Bitmoji and Bitstrips on the Snapchat app, iPhone users would now get the new personalising your avatar feature in the form of Memoji. It might also be a dig on Samsung’s failed attempt at creating something similar. Apple has also made promising moves in the augmented reality section, after creating the USDZ file format with Pixar. Their new, exciting apps like Measure, which helps you correctly message objects around you, and ARkit would support this feature. More features like Siri becoming receptive to more apps and minor improvements in the Apple news and stocks app would also grace your devices. iBooks would now be called Apple Books and Carplay would now support Google Maps and Waze. The Photos app would also get some upgrades, like the ” For You ” feature. 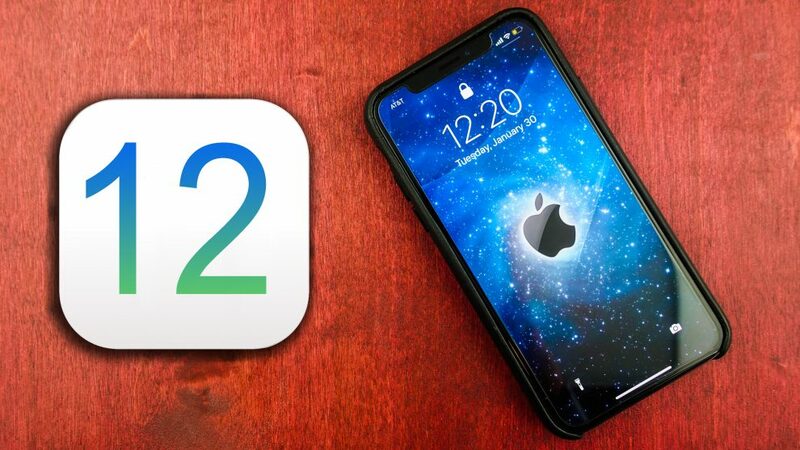 iOS 12 would be compatible with iPhone 5s, iPad mini 2, iPad Air and newer devices. In all, Apple users can expect a new, vivid and better-performing iPhone.